Here is an interesting development in the R8 forced induction scene, a twin centrifugal supercharged setup. Thus far, only positive displacement superchargers have been used with the R8 V8. TTS Performance mounts up twin centri Rotrex C38-61 blowers for a very interesting looking setup. It would seem TTS Performance is doing the hardware setup while the tuning will come from European tuner MRC Tuning who does a lot of great Audi forced induction work. No power figures have been announced yet. V10 development is said to maybe coming down the pipeline but for not this only applies to the V8. Video of the car on the dyno below along with a very impressive teaser video showing the design of the kit. Simply awesome. Those Rotrex look right at home in that engine bay.. I know, really slick setup. Looking forward to seeing the graphs. I don't know what I would choose. A lot of great choices for the R8 V8! Almost makes me want one. I'm diggin the white with the carbon fiber side blade.. I'm also a sucker for the V10 Spyder. Larini exhaust would be a must.. I took a girl with me up to Dallas this past weekend to go out. We walked up to a sushi restaurant in Plano and saw a new V10 Spyder parked up front. She says "f*ck I'm wet".. I go "still?".. She says.. "From the car lol"
That's it, I'm moving to a better car ASAP. 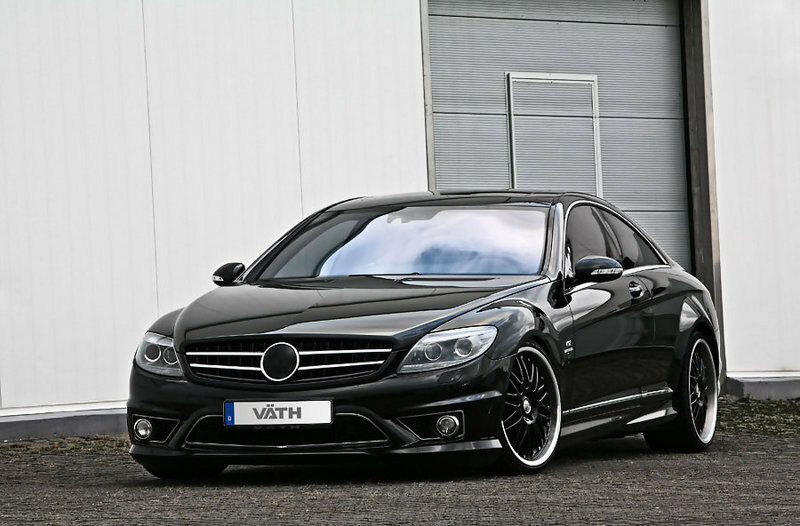 w216 CL65 AMG. Tune and wheels and your done.. You can fit yourself and 3 females comfortably for extended trips (cough cough Vegas). MSRP $197k and are selling for well under 100. Repairs and maintenance would be my primary concern though.. I wanna grab one but just watching the value drop like that makes me sick and I don't even own one lol. Great car but I would want something flashier. Dual Rotrex...that has got to be a BLAST to drive!! Definitely can't wait to see more details. They make some bad@$$ videos!